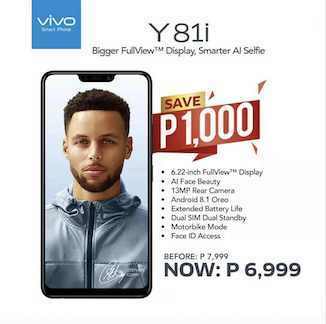 Home / tech / Vivo / Y81i / Vivo Y81i Drops Price to Php6,999 Only! Vivo Y81i Drops Price to Php6,999 Only! The Vivo Y81i also comes with Face Unlock feature to give users an additional layer of convenience security.